There was a time when the Android app developers only had Java for developing the Android apps. The Java still is one of the extensively used programming languages, but it is not regarded as an ideal choice. It has grown old and is also a hard nut to crack for many of the developers. 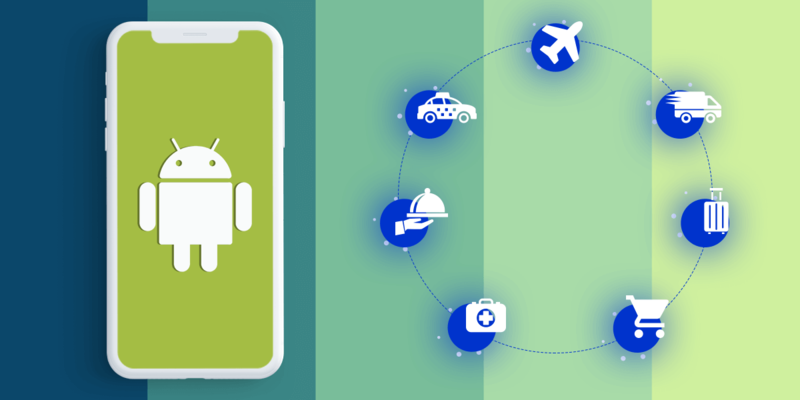 However, ever since the advent of Kotlin, the Android app developers have taken a sign of respite as it has made their task much easier than ever. Thus, the Kotlin has come to their rescue as it is an Open-Source programming language that is based on the Java Virtual Machine (JVM). Although Kotlin made its appearance back in 2011, but it got the boost when Google officially announced its full support for the programming language in 2016. Its plugin was integrated with the Android Studio 3.0 version. This programming language was initially developed by JetBrains and it operates seamlessly on the IntelliJ as well as Android Studio. 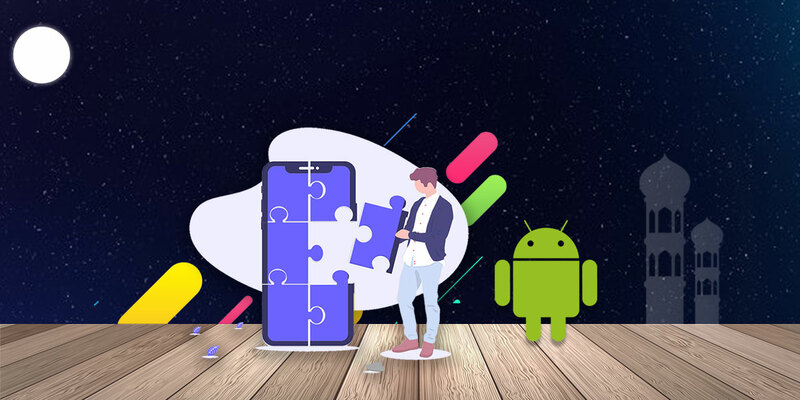 Once it gets installed on a successful note, the developers will have a couple of choice; either he can develop a new Android app or add an existing Android project. However, if you want to maximize the opportunities of Kotlin, you should have comprehensive understanding of Android SDK. 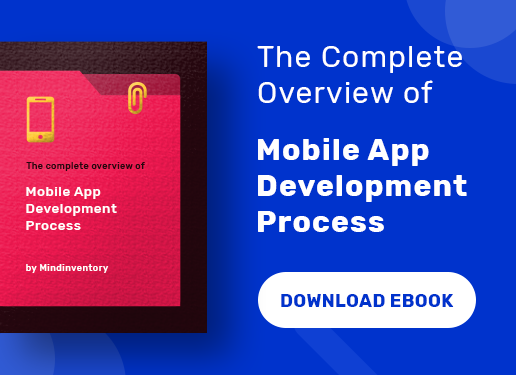 During the initial release, the developers and other people had speculations regarding its success, but today it is one of the most popular languages in the Android App Development Industry. At first, it was basically employed in smaller projects, which become one of its major plus points. In fact, there are a number of reasons why Kotlin is preferred as the first choice when it comes to developing Android apps. 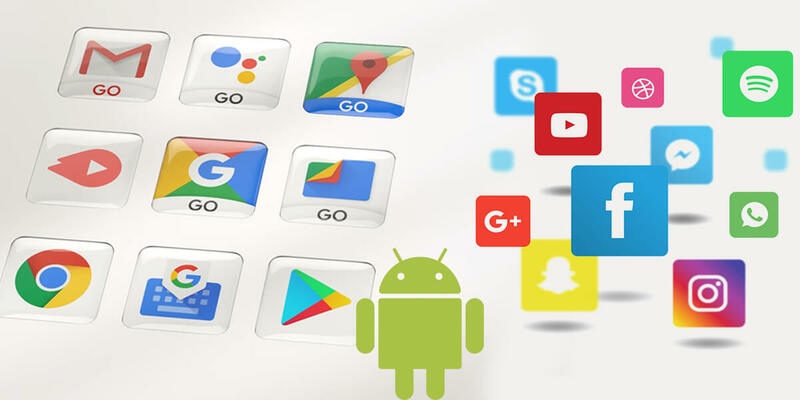 It has become a much matured language since the support from Google that helps in creating the apps much faster and easier. Has already got a very strong clientele such as Pinterest and Basecamp. Has a bright future ahead and will offer several job opportunities. So, let’s get into the details on how to use Kotlin for developing the Android Apps. To begin with the lazy load feature offers a number of pros such as providing a faster start-up time during the assessment of the variables. It is better to opt for Kotlin rather than using a server app as it helps in reducing the loading time, which is one of the prime targets of the developers. You can get to view relevant content and don’t have to wait for the screen to get loaded. In addition, it also provides improved memory services one requires to load only the resources if needed. You must know that memory plays an important role in Android devices as it has limited memory. It is simple and easy to commence a new project with Kotlin. You just need to go to the File and then choose the New Project option. In the second step you have to name your project after which you will have to select the installed Android SDK version. Leave most of the options as default by pressing the Enter when they appear. The Kotlin language has been developed with the facility of Java Interoperability. You can now get an access to the exciting Java code from Kotlin naturally. Alternatively, the Kotlin code can also be employed from Java rather seamlessly and easily. When the Java code is called from Kotlin it is known as void and the output received is Unit. If you want to return that value, it would assign to Kotlin file using the Kotlin compiler to return Unit. There are some other methods of Java Interoperability such as the Arrays, which are invariant in Kotlin not allowing assigning Array<Int> to Array<Any> to prevent runtime failure. Apart from that, you also have Java Varargs that allows passing any number of arguments to a method. The Exceptions are all unchecked in Kotlin. It means the compiler does not force to access any exceptions. The Custom Getters and Setters are mostly used in the Kotlin language as a model structure. It helps in getting and setting up the fields according to the specifications. On the other hand, the non-class variables are stored and retrieved in the customized way such as the JSON. It takes places in cases when the custom models are used for a few frameworks including Parse SDK. The value seems to look much like the one attainable using the other model’s access syntax. You need to only change the code a bit and the model gets changed from Parse to another data source. The conversion of Java Code into Kotlin can be conducted into a number of methods. You can open the MainActivity.java file and next choose the Convert java file to Kotlin file option. Alternatively, you can also go for searching the action. For this you have to use the shortcut keys that are available in the menu entry. The usage of Lambdas offers a number of benefits. One of these is reducing the coding of lines in the files providing a better scope for easy programming. The Lambdas can be used with Android and the developed configuration remains unchanged. With Lambdas, you don’t have to use the Retrolambda. 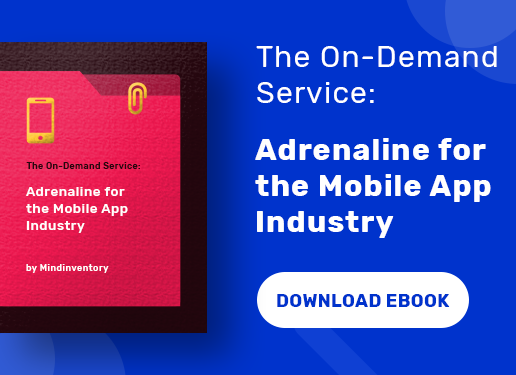 Lambda proves to a great asset in cases you are incorporating a single method or set up a listener for Android SDK with several cases. While dealing with the API, you also have to tackle with various collections. At times you just want to modify or filter the collection contents. This is where you will find the Kotlin collections very helpful as it assists in providing simplicity to the codes and make it more precise. The filter also helps to assume what the new collection is like. The collection of filters will be more beneficial if you are working as a team. One can simply abridge the data with the help of data classes where some of the techniques are automatically added such as hash code (), equals (), to String (), and copy (). The data classes help in making the intentions of the model clearer and what it should have. It separates the data business logic with pure data. Null safety has been regarded as one of the optimal features of Kotlin. It helps your app to eliminate the risk of null references. It also assists in distinguishing the nullable references and non-null references. This becomes important when your references are becoming null and you don’t want to run into null pointer exceptions (NPE). The object expressions let strict singleton definitions. This will save you from the problem of scrambling for where to store the singleton such as in the static instance or affirmation of constructor as private. They are not mistaken for a class that is exemplified. There are times when you assume that Kotlin has missed the static variables and methods. But all thanks to companion objects for solving this issue as it allows the methods and variables within a class and also lets methods and constants to have an access to newInstance fragment pattern. When you do normal typecasting in Android conventions, it leads to some exceptions. This is where you would be needed a particular secured typecasting. If you want to build a Fragment during an activity, the first thing is to run and view its existence with the help of a Fragment Manager. In case it does not exist, you have to develop one and then add it to the Activity. In order to add the flexibility to the method calls and for avoiding the null, you can use the option of Optional Parameters. It also prevents from going through the default value. But while you are using the animations, this alternative will become inappropriate. Wherever it is applicable the Kotlin lets the developers to define the constants that span across an entire app at a single place. The scope of the constants must be reduced as far as possible. However, when the scope becomes global Kotlin can help a great deal in having to do so without the need of constants class. It must be noted that constants should be kept in small a scope to reduce the difficulty level. The extensions are useful in a way that they help in adding the functionality of a class without the need to inherit it. It also helps to increase the code readability and taking out utility classes or methods. The Latinit helps in to initialize the non-null properties in Kotlin. It further moves towards the null safety. You can deal with the techniques seeming that they not null with familiar syntax. You may have to devote some time for understanding this feature. The Operators are also eliminated thus offering clarity to the codes. The Let helps in evading the Null checks. However, in case the value of the object is not null, Let allows you to implement it in the form of block. It is known for its user-friendliness and provides user with an un-nullable variable. While developing the Android Apps, the developers also are required to create validations. If you are using other programming languages, you must be aware of the TextUtils class. However, Kotlin has simplified the process with the help of in-built isNullorBlank and isNullorEmpty. This allows you to exclude the TextUtils.isEmpty (someString). You can also check the whitespace as well. Kotlin has gained worldwide popularity due to its simplicity and clarity of the platform. However, if you are a new Android developer, you would need some time to get hold of the programming language and practice is what will get you a comprehensive knowledge of it. You should necessarily and mandatorily perform the proofreading after the conversion to avoid any mistakes in the coding process. 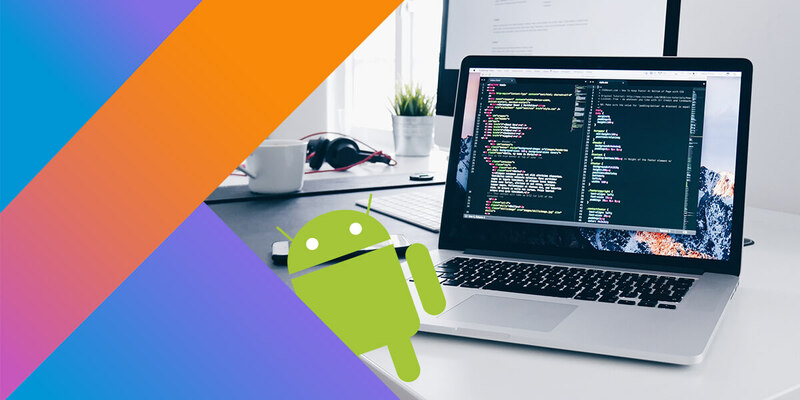 If you want to develop an Android App using Kotlin, hire our expert android developers to lead in the business.